Xperia Z3 has a global score of 8.74, which is a bit better than Apple iPhone 5s's score of 8.44. The Xperia Z3 counts with Android 4.4.4 OS, and Apple iPhone 5s has iOS 8.x OS. Xperia Z3's construction is newer and a little thinner than Apple iPhone 5s's, but it is also incredibly heavier. 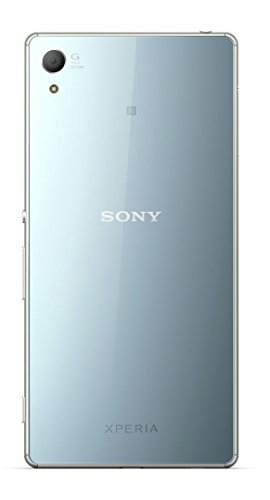 The Sony Xperia Z3 features a little sharper display than iPhone 5s, because it has a bigger display, a bit more brightness, a higher pixels count in each screen inch and a lot better 1920 x 1080 resolution. Sony Xperia Z3 counts with a bit bigger memory capacity for games and applications than iPhone 5s, because although it has 0 less internal storage, it also counts with an external SD slot that holds up to 128 GB. 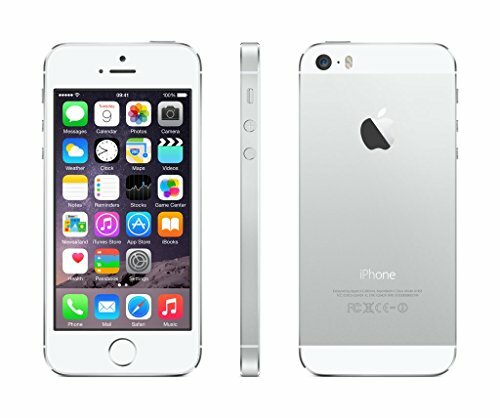 IPhone 5s features a little better processing power than Sony Xperia Z3, because although it has 2 GB lesser RAM memory and an inferior number of cores, it also counts with a better 600 megahertz graphics processing unit and a 64 bits CPU. Xperia Z3 shoots better photographs and videos than Apple iPhone 5s, because it has a way higher (4K) video quality, a much more MP back-facing camera, a bigger aperture for better photos and video in low light situations and a much larger sensor. Sony Xperia Z3 has a way better battery lifetime than Apple iPhone 5s, because it has 3100mAh of battery capacity. Xperia Z3 is a little more expensive than iPhone 5s, but you can get a better phone for that extra money.